At Starway, your transportation needs are our priority. We will guide you every step of the way from order to delivery. Our transport services are based on fixed price rates, but we are also flexible enough quote on job. At Starway, your transportation needs are our priority. We will guide you every step of the way from order to delivery. 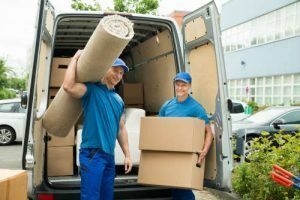 Our transport services are based on fixed price rates, but we are also flexible enough to quote on those more unusual jobs. Our drivers are friendly, highly experienced and will transport your goods with care. At Starway, your transportation needs are our priority. We will guide you every step of the way from order to delivery. We take a personalised and supportive approach to every customer and job. 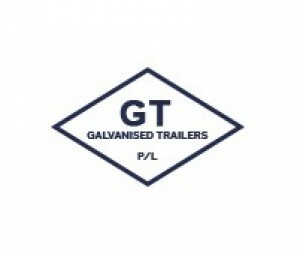 As one of Melbourne’s top transport companies, we have a large number of trailer types to use. Side loaders, flat tops, even oversized for that larger-than-normal cargo. Whatever you need, Starway has a solution to all your national transport requirements. All of our transport services have fixed price rates – that being said, we are more than happy to be flexible for quotes on jobs that aren’t so standard. 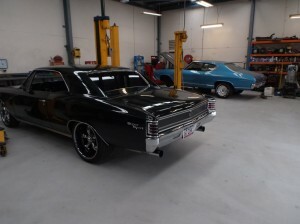 Small loads or large loads, unique or standard – as one of the best transport companies Melbourne has to offer, we’ll work to fulfill your requirements however we can. With our highly experienced team of drivers, they will make sure to transport all your valuable goods with the upmost care. 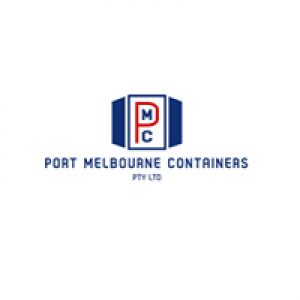 Give us a call today to discuss your import and export needs on 0404 032 335.